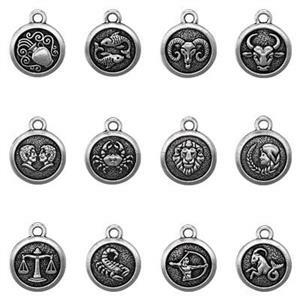 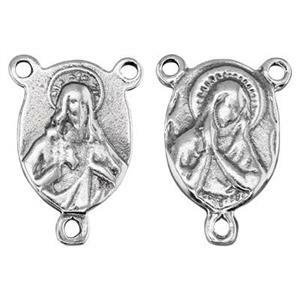 Religious jewelry charms and pendants that express faith or spirituality. 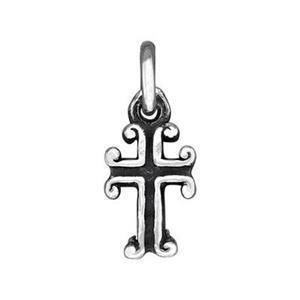 A simple silver cross necklace is a jewelry wardrobe must-have item. 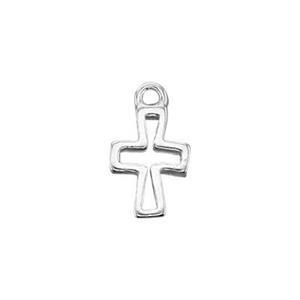 Or, try an affordable gold filled cross necklace. 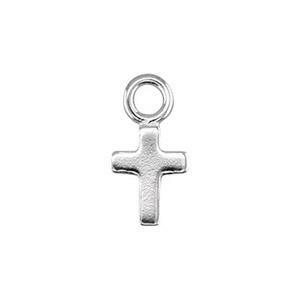 This product group contains crosses, angels, rosary findings and more. 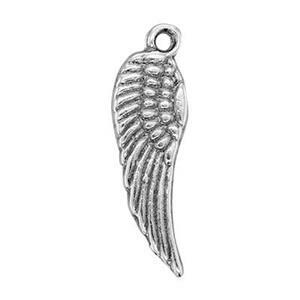 Find both silver and gold filled options. 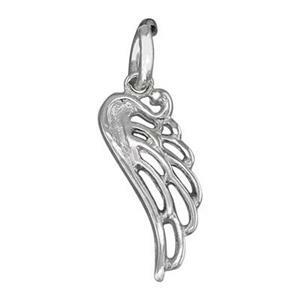 Don't forget to shop our huge selection of jewelry chain to complete your designs.